This has been long overdue- I had intended to post this just before the summer started but life got in the way and so did dengue (fully recovered after being bedridden + hospitalized for a week, phew!). Anyway, I don't think the time of year really stops us from making any travel plans so this post will always be perfect timing. I shot it with Sherms a couple of months ago at a studio and it was backbreaking to say the least! A lot of layering and stacking (to be honest, summer packing is much easier!) to be done. I did this as a very basic fuss-free packing guide, not specifically meant for any season. If it's anything, I think summer is pretty easy to pack for especially when a lot of light fabrics are involved. 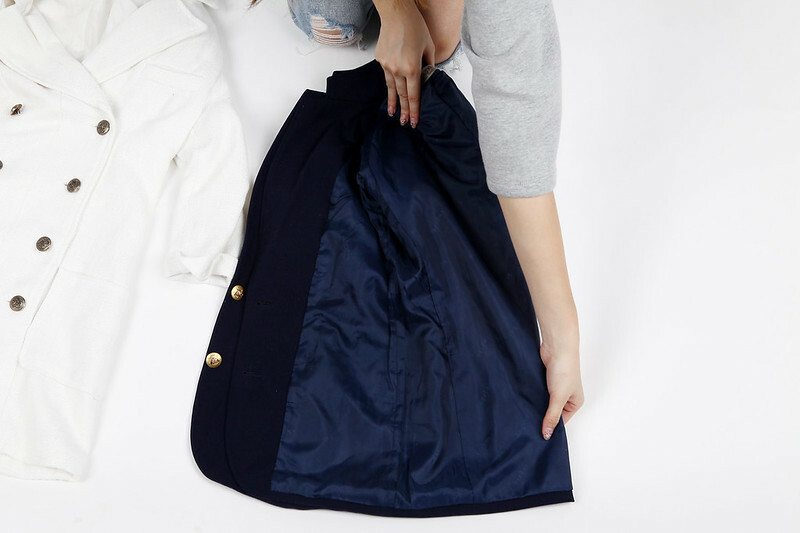 In this guide, I included the awkward, bulky items like coats and jackets so maybe it's perfect for the Fall but whatever suits you. 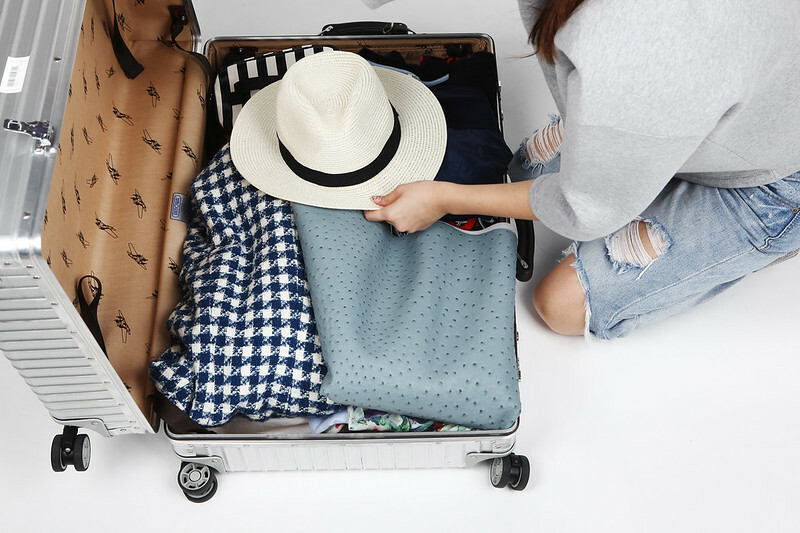 Hopefully this guide has been of some help with your packing woes! Or at least is fun to look at. Bag It Up- Small, loose items like cosmetics, toiletries and accessories should all be bagged up separately. The Base Layer- Start with irregularly shaped items such as shoes, bags and cosmetics purses to create the foundation for packing and evenly distribute the the weight evenly throughout the bag. 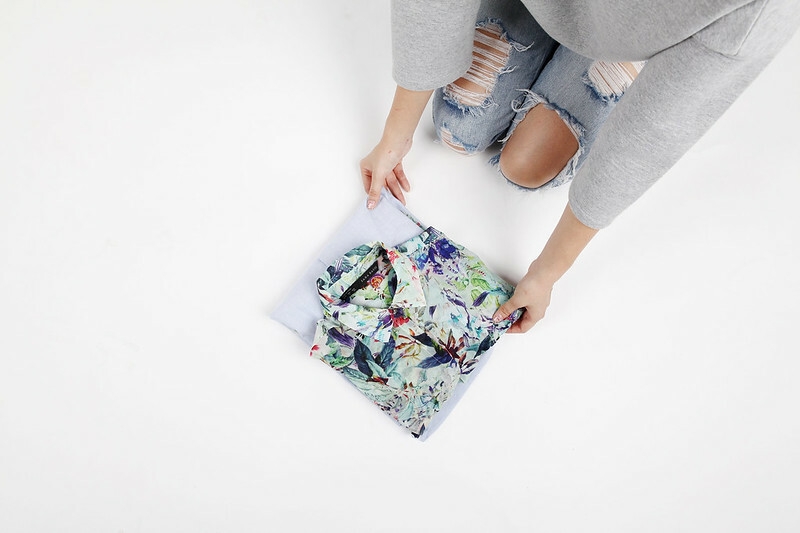 Shirt Story- It is impossible to pack a shirt without creasing it, but here’s a tip: fold it with another shirt/blouse to add as padding! Turn out the collar and fold the arms back as you would fold a shirt. Layer another shirt on the bottom half, and fold inwards into each other. The shirts go on top of the base layer. 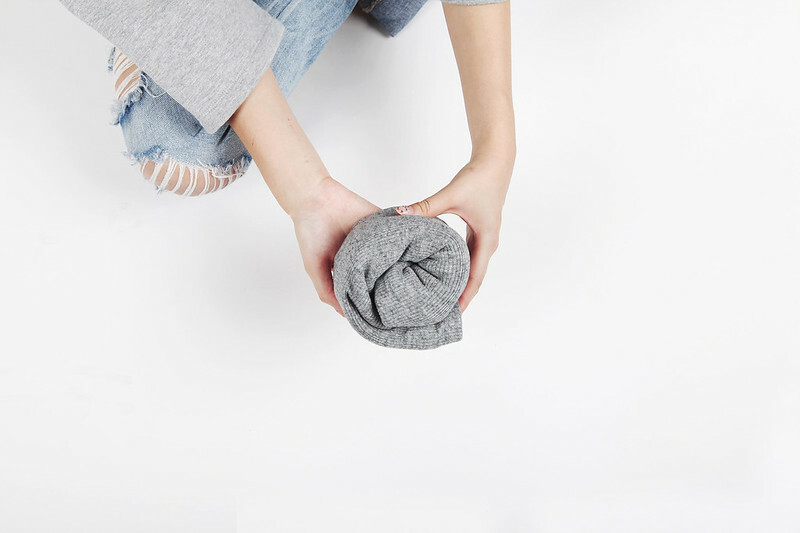 Roll It Up- Fold, roll or bundle your thinner garments like T-shirts and cardigans and use them to fill the gaps in your base layer. This provides extra support for your other layers so that your clothes do not sink into the gaps. 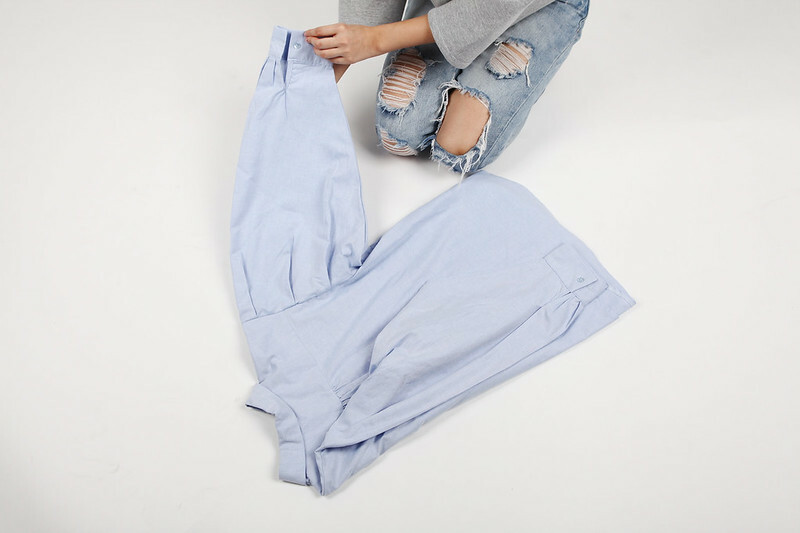 Crease Free Please- Likewise for dresses, use a big sweater to create padding to prevent creasing. This goes on the same layer as the shirts. Coat Check- The tip of using each other to create a padding to prevent creasing goes on. Same for coats, especially if you plan on saving space instead of using a coat bag. Before The Lid- Leave the delicate and awkwardly-shaped pieces for the very end. The bag is most airy just under the lid. So it means the things you put in last will get the least amount of creasing. Plus it is also a few good layers away from your shoes and cosmetics in case of any leaks! Finito!- Odd shaped items like hats and random bits and bobs do best just before the lid to prevent any damage or creasing. And you are ready to go go, go!